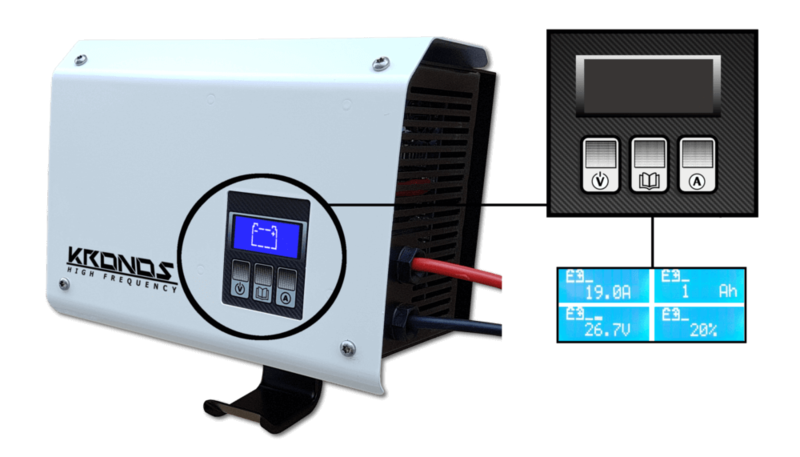 THE ONLY CHARGER WITH REAL DESULPHATOR FEATURE!! The KRONOS series is the High Frequency line offered by TCE Srl. The many features integrated (ex. desulphation mode in all models) makes it unique on the market and very versatile for different purposes. 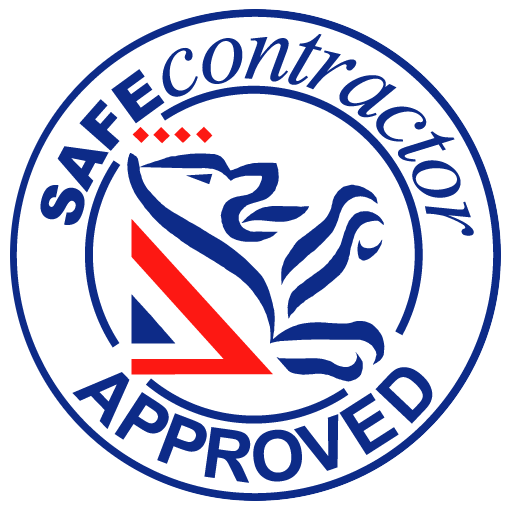 It also offers the possibility of colour customisations with a choice between many different possibilities to better suit the customer’s company brand and colours. All the models in the KRONOS Series comes with a display that offers many visualisations to better understand the charging cycle. 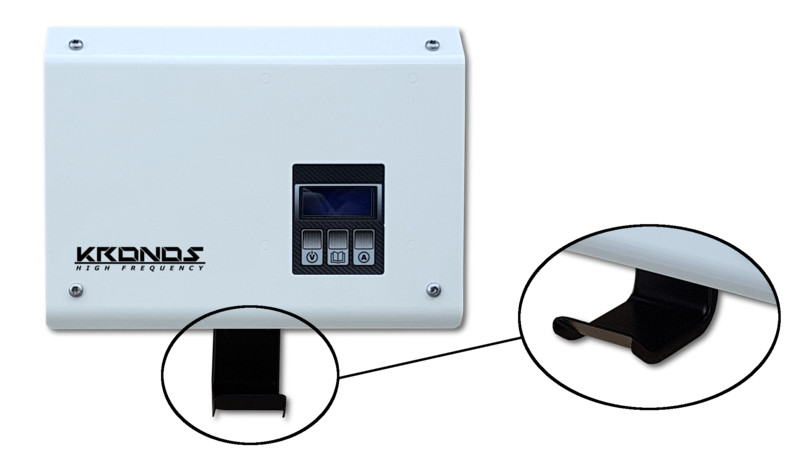 Desulphator Mode offers the possibility to select for how long to perform the charging cycle (from a minimum of 2h to a maximum of 18h) and the constant charging current desired. The current range selection is based on the model current range. 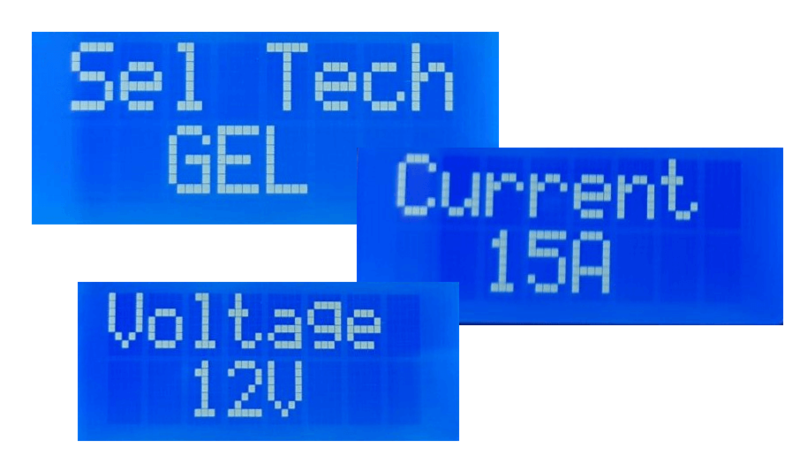 The requisite for the Desulphator Mode to work is a battery of just 1 Volt, so it’s possible to charge a single cell. 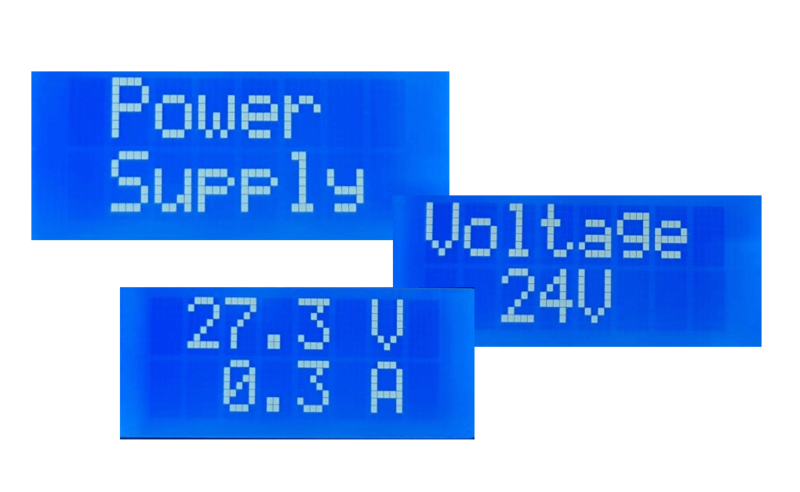 Power Supply mode is a very handy feature that allows the powering of electrical devices based on their needed voltage. 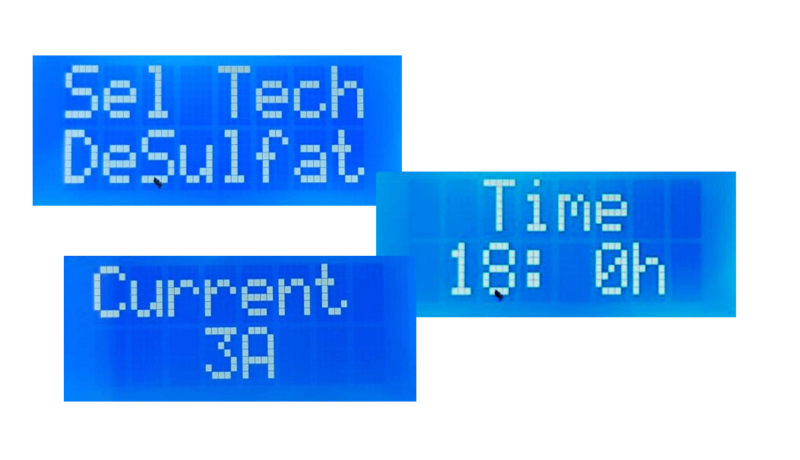 It is possible to set the desired voltage directly on the display. Power supply mode, in some cases, can be useful to “force” charge a battery to let it absorb more current. All the parameters are based on the size of the model. The integrated cable hook is a simple but efficient accessory that allows the preservation of the DC cables and charging plug. The fixing holes found on the back of the charger in the support bracket allows the charger to be attached to the wall. 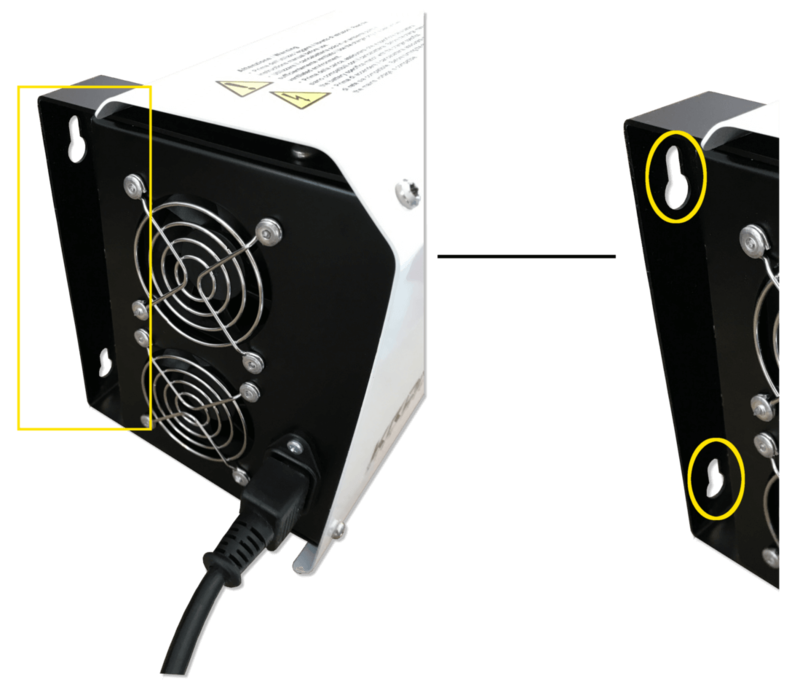 Once the charger has been secured to the wall, it will be safe from accidentals pulls from the DC cables guaranteeing a longer lifespan. The thick metal case allows the charger to be resistent to pulls and accidental bumps. All the cases of the models of the KRONOS Series are completely made of metal.